Whether your toddler lost the house keys or your old, stiff lock simply stopped working, it’s time to call your local locksmith. We can help with everything from rekeying existing locks for improved home security to popping a lock when you get locked out of the house. No matter what your need, Pro-Lock & Safe is your local residential locksmith team. We do so much more than replace locks — we help give you peace of mind by improving your home’s security! 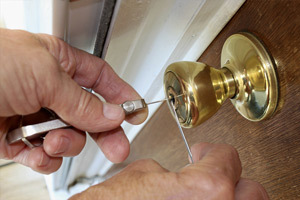 Give us a call anytime, day or night, for professional locksmith services in Dover and across the area. When should you call a local locksmith for service? When you’re locked out of the house, we can get you in quickly. When you move into a new home, we can rekey the locks to make your home more secure. When you have an old lock that doesn’t work well, we can repair or replace it. When you’re running a vacation rental, we can help boost security through keyless entry system installation. When you’ve broken or lost a key, we can duplicate keys and extract a key that is broken off in a lock. Your home is your safe haven. You have probably gone to great measures to ensure that you and your family feel safe at all times. At Pro-Lock & Safe, your safety is our top priority. Whether you just moved into a new home and want to make sure you’re the only one with access, or you have lost your last house key, it is our goal to provide you with all your locksmith needs. Unlike many other locksmiths, Pro-Lock & Safe is fully bonded and licensed and carries multiple certificates that prove exactly why we are highly qualified at what we do. When you work with Pro-Lock & Safe, you can expect quality service that is not only affordable but convenient. No matter what you are looking for us to do, we promise a qualified technician will get to you fast, giving you the peace of mind that comes from knowing that you are protected. When time is of the essence, we make your home’s safety the forefront of our concern. Working 24 hours a day, you can rest assured that no matter when you need our assistance, we will be there. Unlocking your problems one key at a time, Pro-Lock & Safe takes pride in the level of customer service we provide, always offering quality workmanship that is guaranteed. At Pro-Lock & Safe, it is important to us that you trust the work we do. Providing free estimates, you know what you are going to pay before we even start working, and there is never any obligation. No surprise bills, no added fees, just honest services, from start to finish. 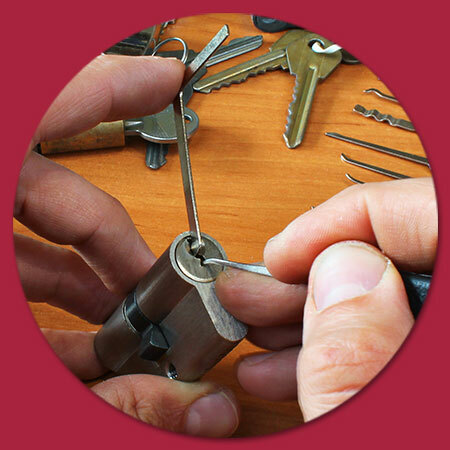 Find out why we are the most trusted locksmiths in town. Get your residential locksmith estimate today. Looking for a local locksmith? Click here to call us now!